[toc]Millions of people around the world suffer from alcoholism. It is a treatable condition. Treatment normally requires a change of habits, medications, change in environment and meditation or spiritual support. Stress coping techniques play an important role in treating alcoholism effectively. Patients with alcoholism need moral courage and support during treatment. This helps in reducing psychological issues during withdrawal. The first step in treating alcoholism is to detoxify the patient’s system. Confusion and delirium tremens associated with alcoholism treatment are treated with sedation. Mild to moderate alcoholism can be treated at home. Let us try to understand more about how to treat alcoholism. Alcoholism treatment starts with setting a realistic and achievable goal for the patient to quit alcohol. Doctors, psychiatrists and specially trained individuals help patients to set goals for themselves. A thorough understanding of the severity of alcoholism is necessary to device an effective goal. A great part of alcoholism treatment is mental and physical change. However, it takes time, effort and patience to bring this change in an individual. Alcoholism treatment is usually accompanied by psychological factors which affect treatment. These factors are treated by helping patients to adjust to the new environment. 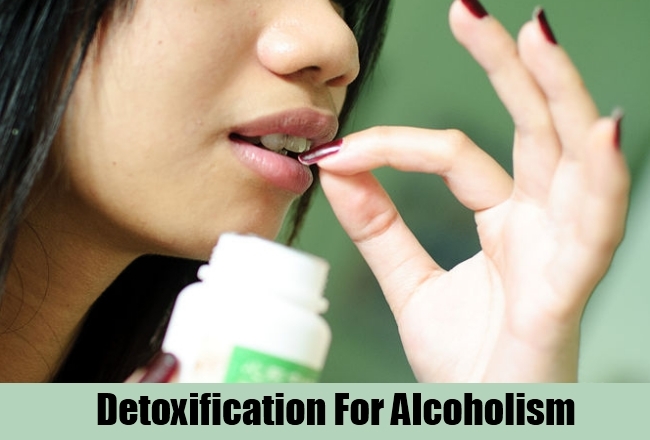 As stated above, detoxification is the first step towards treating alcoholism. This is done by stopping alcohol abruptly. This often results in side effects due to the sudden discontinuation of alcohol. Detoxification needs to be monitored by a doctor or a qualified specialist. Therefore, it is commonly done in hospitals. During detoxification, patient may have intense cravings and desire to drink alcohol. Sedation is used to help patients with detoxification-related effects. It can take nearly a week to detoxify a patient successfully. 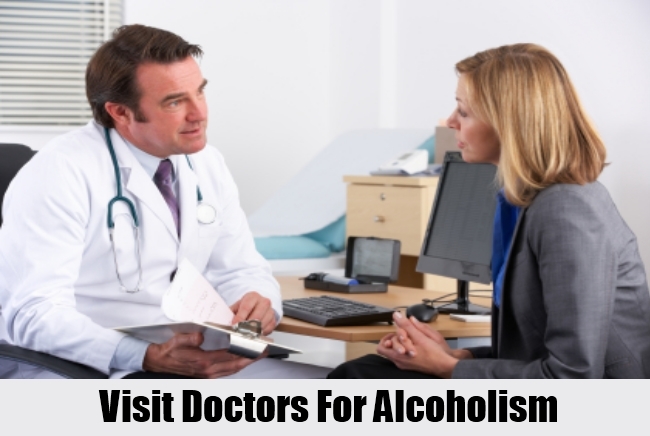 There are medications that help patients to reduce alcohol intake. These medications work in two different ways. They either make the patient feel sick after alcohol intake or reduce mental cravings for alcohol. 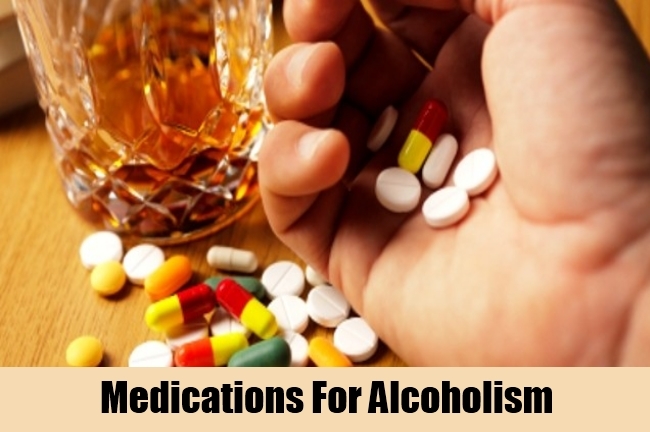 The most common medications used to treat alcoholism are naltrexone and acamprosate. These medications have relatively less side effects compared to disulfiram which make the patient feel nauseated. Disulfiram can make a patient vomit after alcohol intake. It induces a feeling of uneasiness with headaches. This results in the patient avoiding alcohol to stop experiencing these symptoms. These groups have years of experience in helping individuals to get rid of alcoholism. 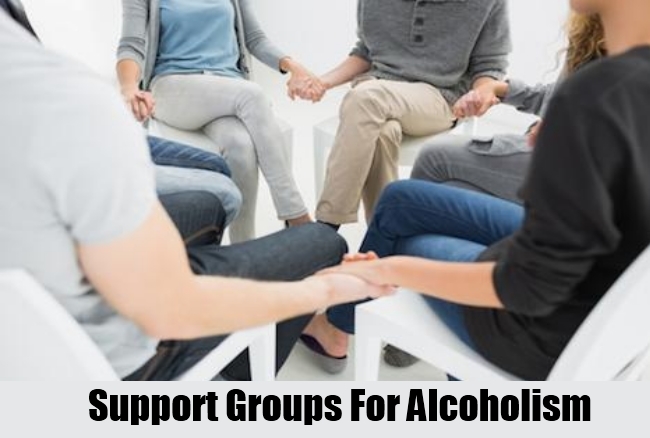 There are support groups available in every country for patients who need alcoholism treatment. They play a critical role in the treatment. Patients can experience confusion and depression during treatment. Social and moral support groups help in treating these secondary consequences of treatment. Support groups also help patients to solidify their new habits and adjust themselves to the new environment. This acts as a positive catalyst in alcoholism treatment. Stress is a significant part of alcoholism. Treatment of stress and associated symptoms cures alcoholism effectively. Patients suffering from alcoholism are recommended by doctors to learn stress coping techniques. These techniques include learning new tasks, reading and involving in spiritual activities. Patients who have a spiritual background are known to participate in treatment activities with relative ease. Spirituality also gives a strong reason for patients to quit alcohol. 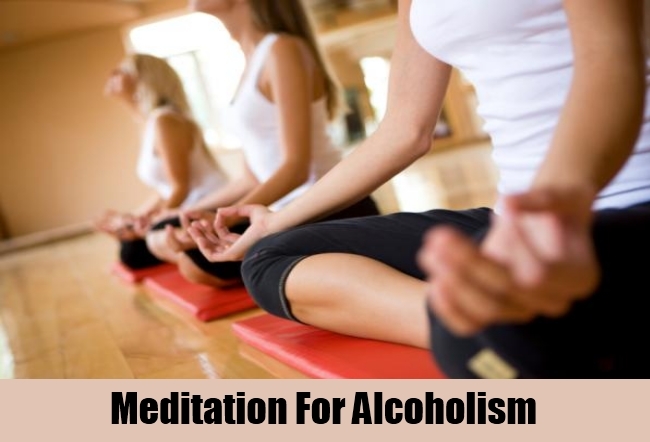 Deep breathing, meditation and forming right habits surely help in treating alcoholism in an effective way. Alcoholism is a treatable condition. Proper care, stress coping techniques, medications, change in the patient’s environment, and support groups play an important role in the treatment. 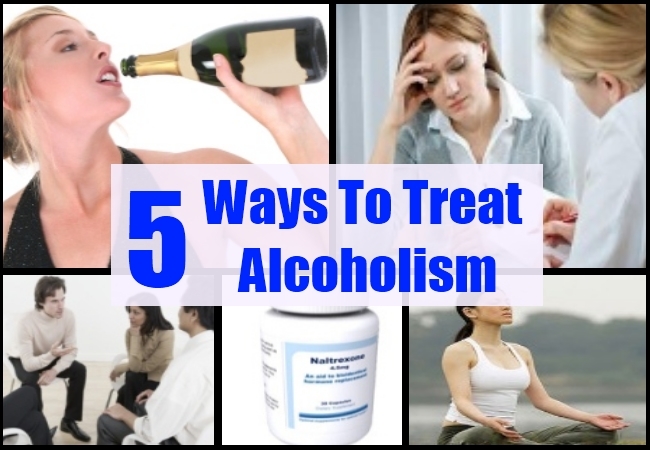 The above-mentioned treatment options are commonly used for alcoholism treatment.